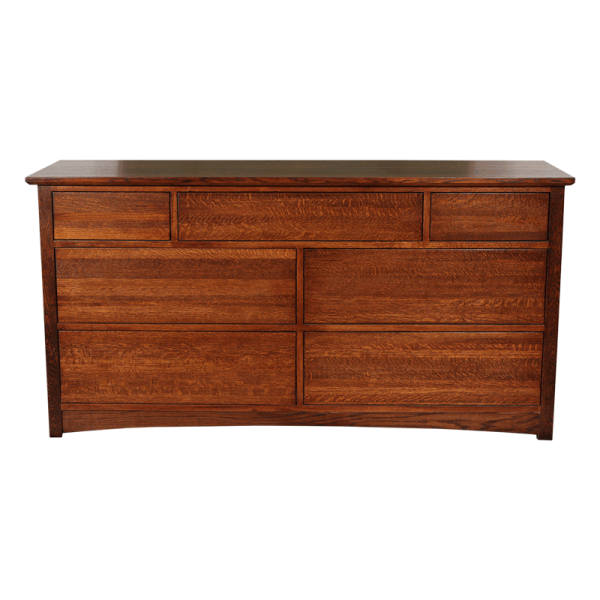 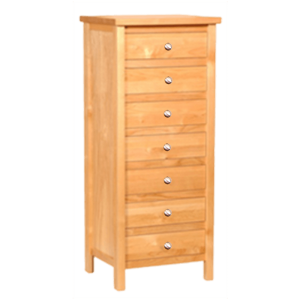 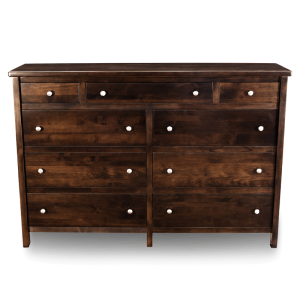 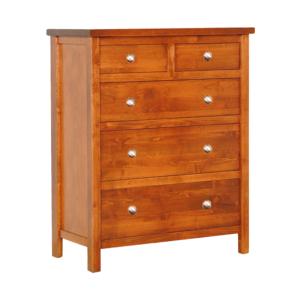 A perfect compliment for the 8 Drawer Chest it is a high quality dresser that fits in any bedroom. 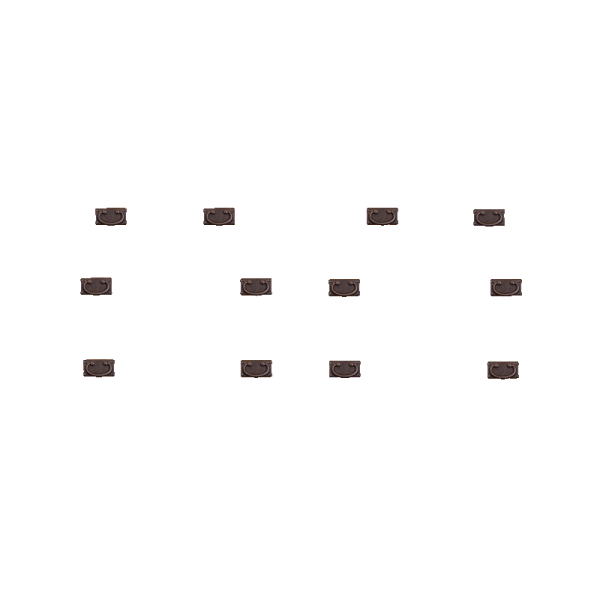 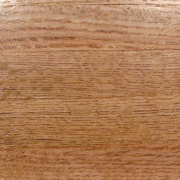 Made from the highest quality materials. 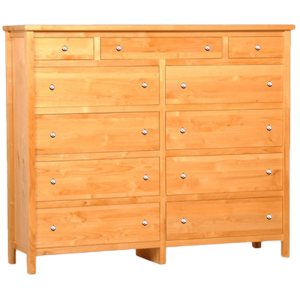 Cedar lined drawers as always. 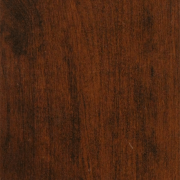 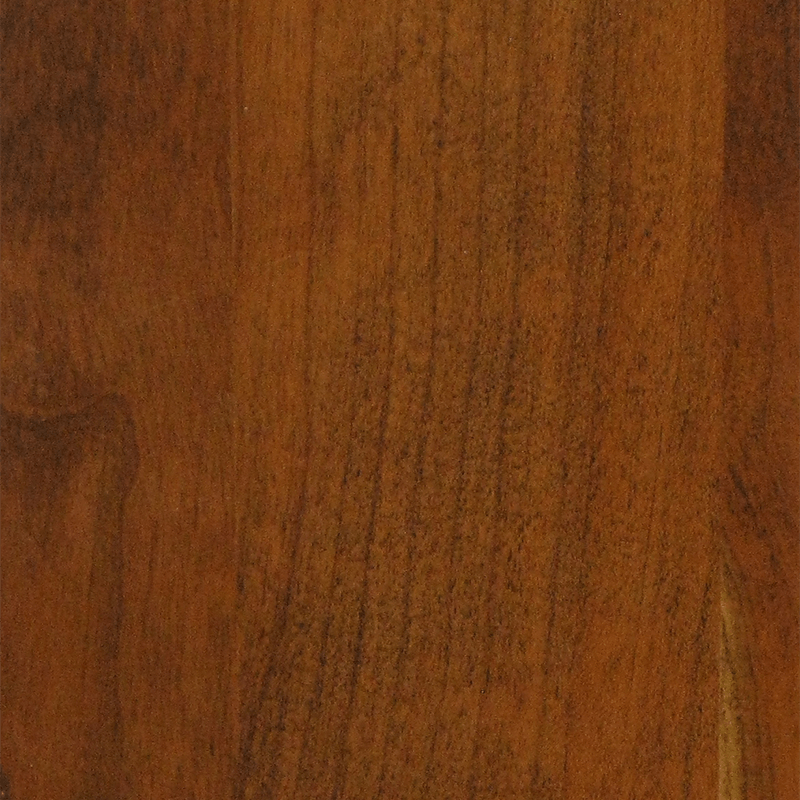 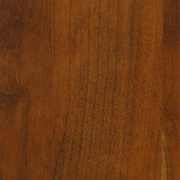 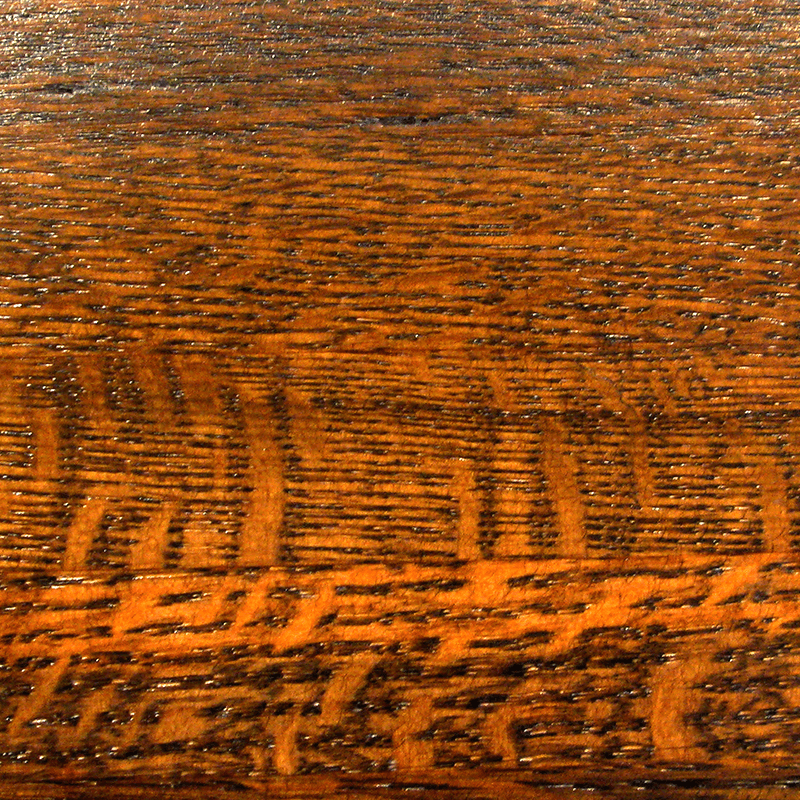 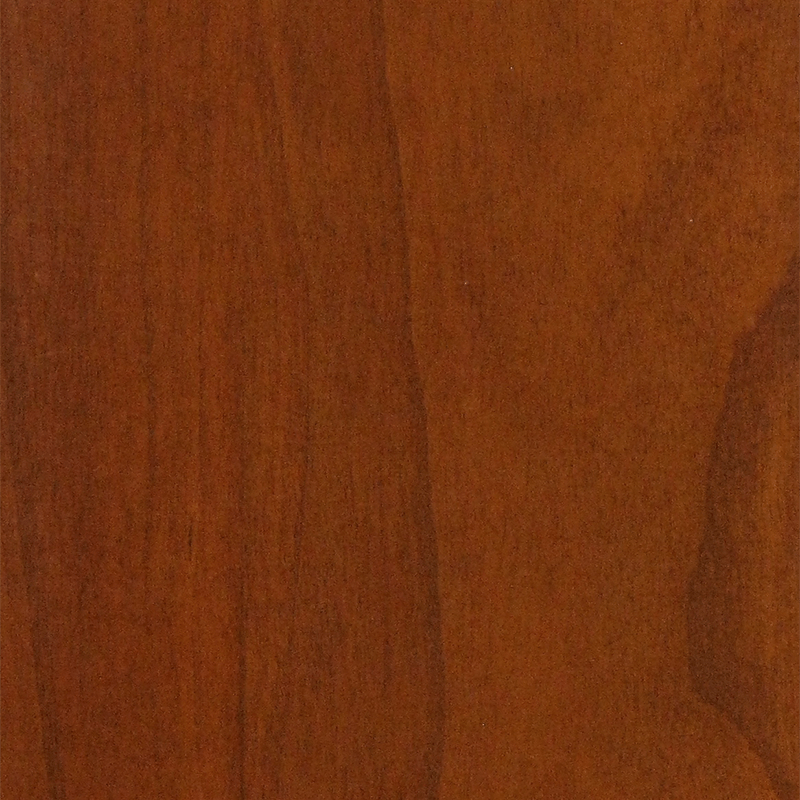 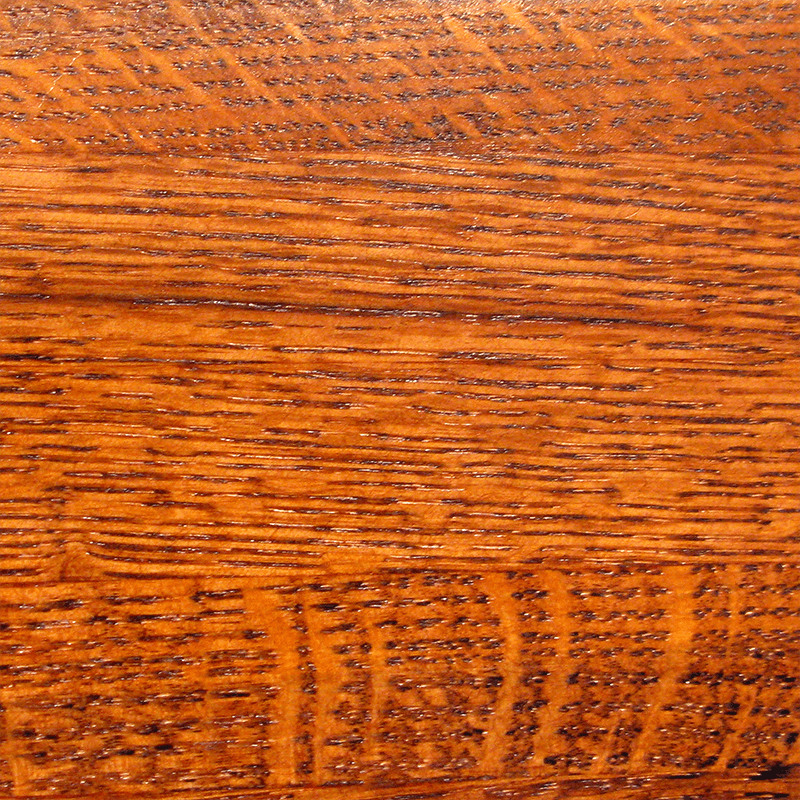 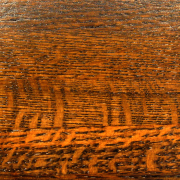 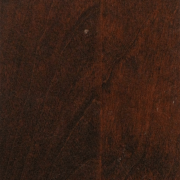 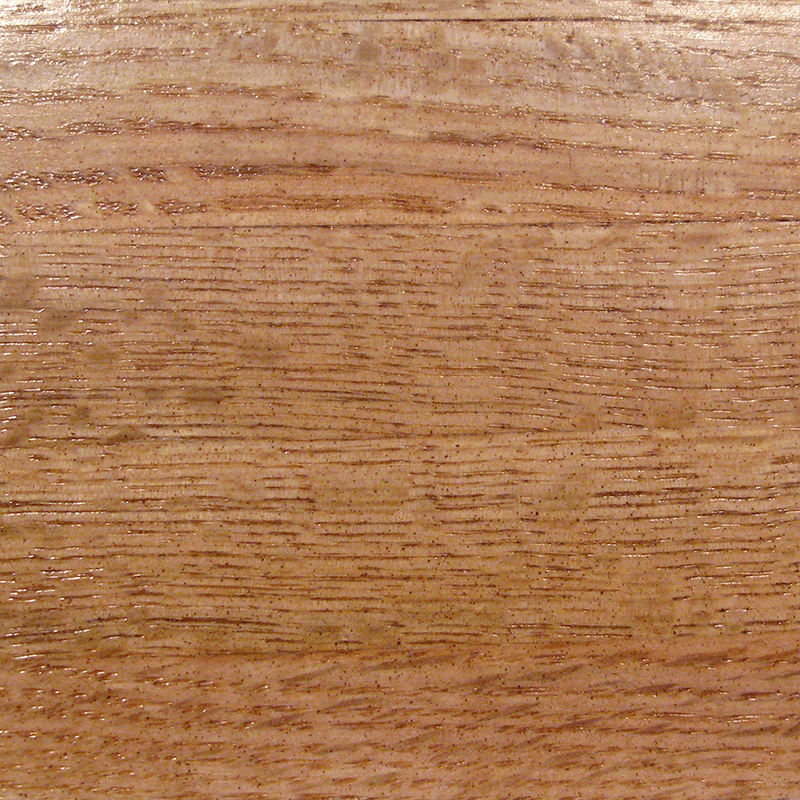 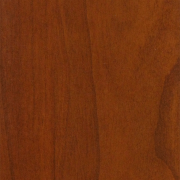 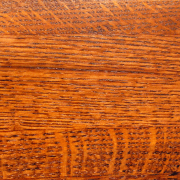 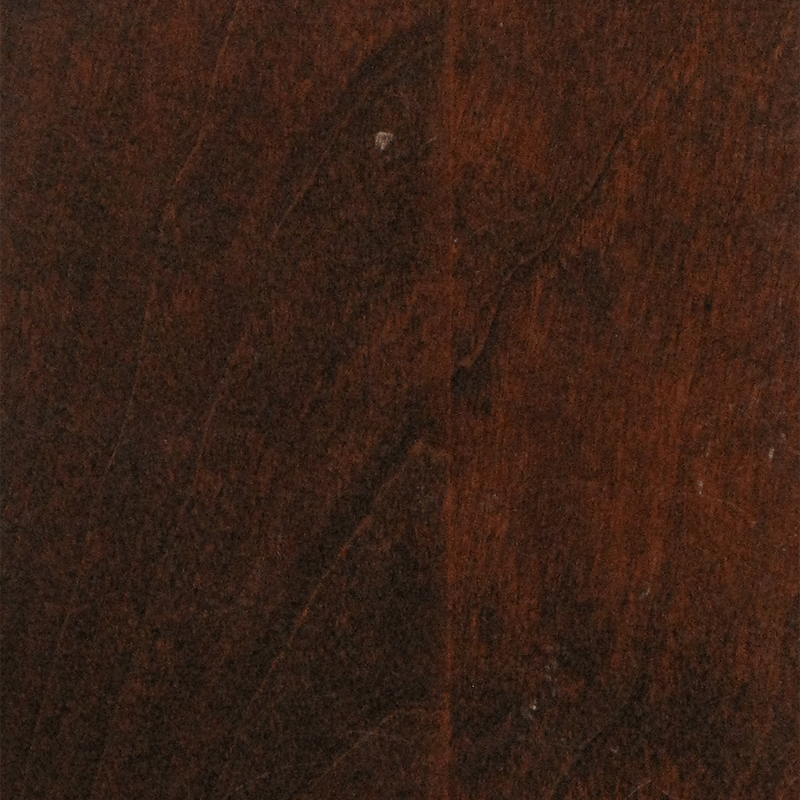 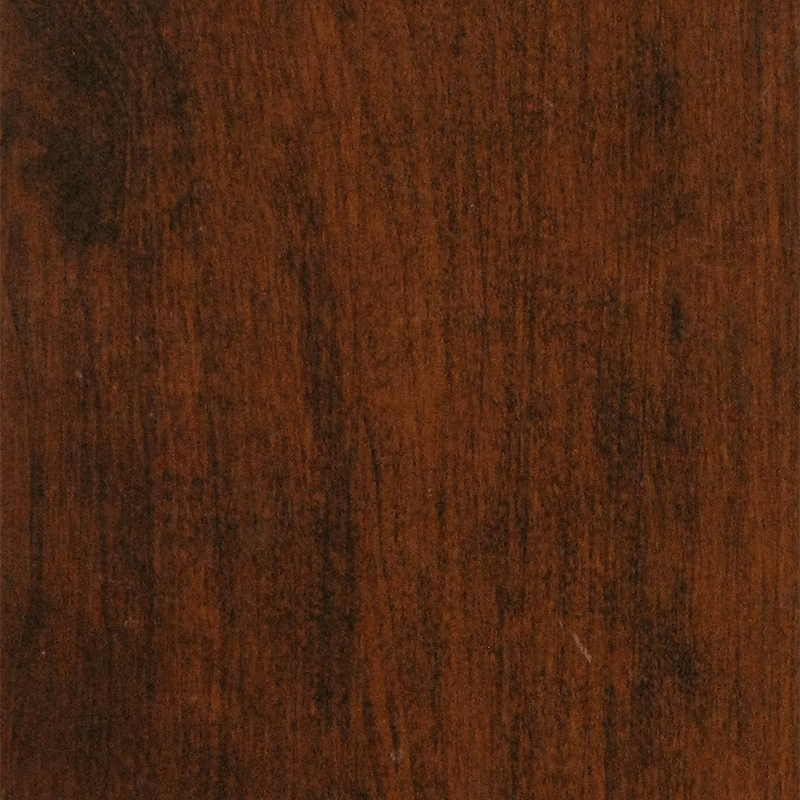 Shown in oak with classic stain.